In this age of the internet, digital books, and iPads, Lynx Edicions has forged a successful paper path. They are able to do that by being the world’s go-to source for wildlife guides and references, one of which is the Handbook of The Birds of The World (HBW) series. HBW is the first work ever to examine in detail—verbally and visually—all the living species of birds in the world. It is also the first to attempt to portray every member of an entire Class in the Animal Kingdom. Fantastic! 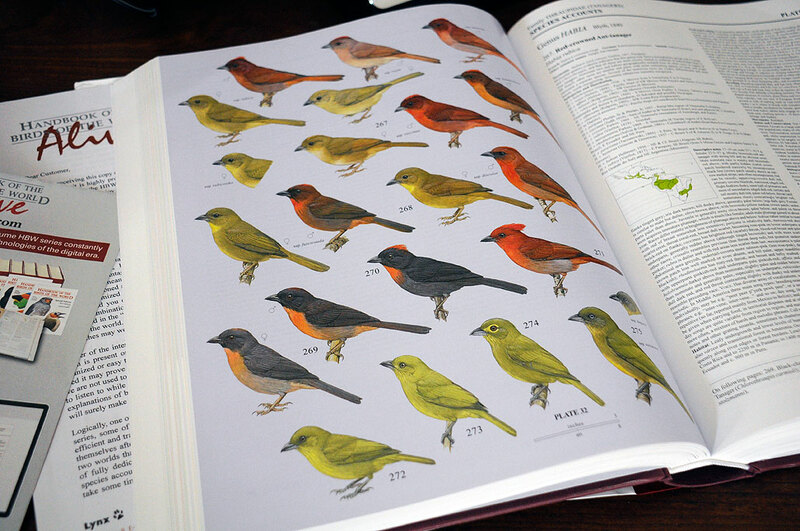 The HBW collection is a 16-volume authoritative text (over 13,000 pages, more than 10,000 maps, and clocking in at 15 million words) with precise illustrations and photographs (1,000 or so plates, over 20,000 bird figures). HBW is the combined work of 277 pre-eminent specialists and 33 illustrators from 40 countries. The photographs are the original contributions of more than 850 photographers from all over the world. Today, RainyDayScience is going to take a closer look at their latest and final volume of this amazing series. To help readers navigate the “tree” that is the Order PASSERIFORMES, Lynx has included a handy laminated index. The index covers the last nine volumes and enables readers to locate any of the families covered. 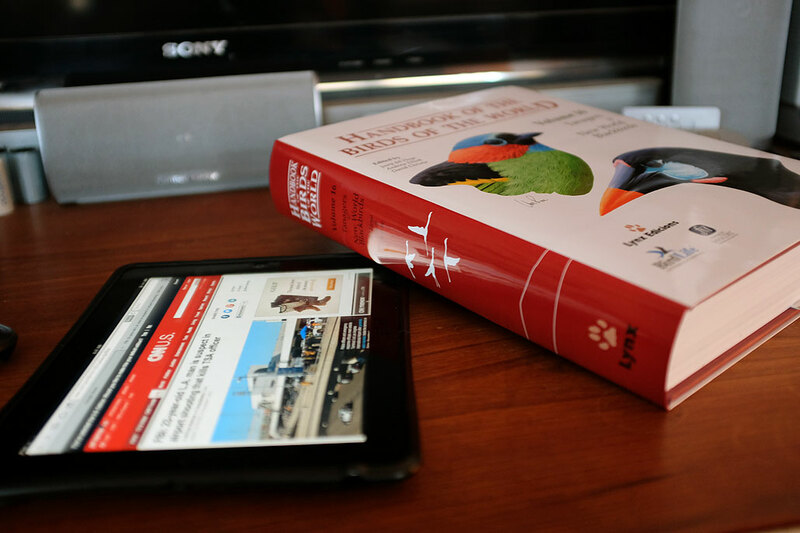 This is useful because, mostly due to differing views, even those with good taxonomical knowledge of birds may have difficulties locating the proper volume that covers a particular group. Our favorite section, of course, is the one about the cardinals, as they are frequent visitors to our window feeder. We are familiar with both the male and female of the species, the kind of food they like, and their feeding schedule. However, what we know would not even fill up half a page of the over 70 pages on the various members in the Family Cardinalidae. For example, we did not know that the original classification for Cardinalidae was for small to medium-sized finch-like birds that were more or less heavy conical-billed, brightly colored, fruit/seed eaters. Bill shape, however, has been shown to not be a reliable phylogenetic differentiator. Also, the color of the cardinalids is not just the iconic bright red we associate with the Northern Cardinal, but can range from rich red, bright yellow, glittering blues, and even multi-hued. In order to properly group them, molecular genetics-based analysis is a much more accurate method of classification. It has led to some interesting “reshuffling” of the taxonomic ranks. Over and above its regular editorial efforts, Lynx Edicions launched in 2002 an ambitious Internet resource known as the Internet Bird Collection (IBC), which consists of a vast, free-access online library of videos which will eventually include all the bird species in the world. They are constantly adding improvements and new functions. For example, in addition to videos, photographs and sound recordings can be now also uploaded. With more material added every day, the IBC has become one of the most visited sites of its kind on the Internet. In addition to IBC, Lynx Edicions has also launched HBW Alive. The comprehensive online resource gives the user the ability to customize their access for all the birds of the world. 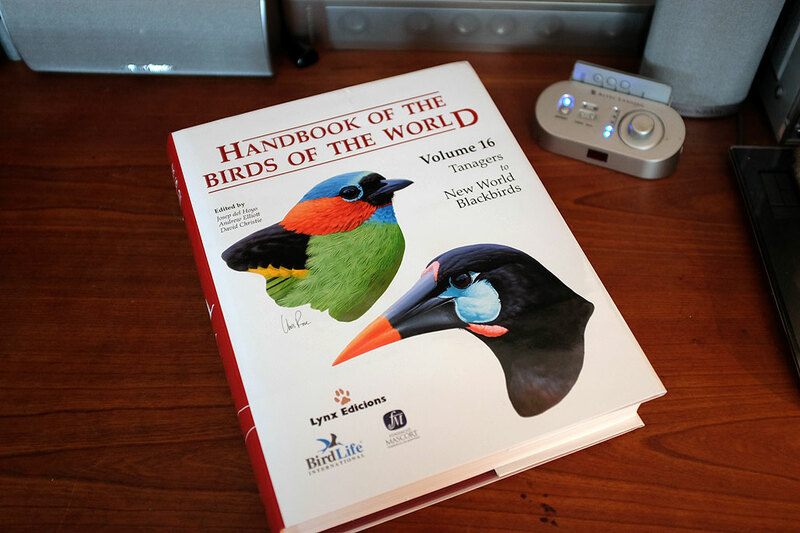 It contains the contents of the entire Handbook of the Birds of the World (HBW) series and is continuously updated by a professional team. Those who want to be able take their HBW with them into the wild should definitely be a subscriber to this incredible resource. 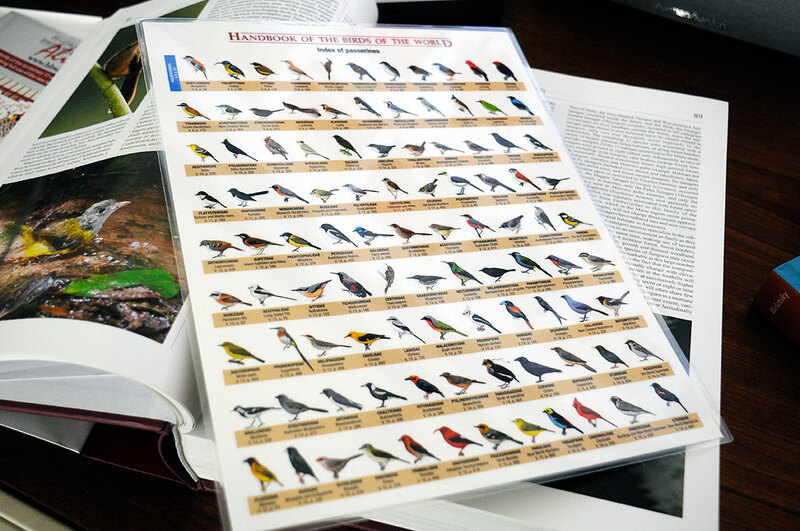 This Handbook of the Birds of the World is the major ornithological work of our time. HBW is managed, edited and published in Barcelona, from where it is marketed and distributed to over 160 countries. Although HBW is certainly Lynx Edicions’ main publication, it is by no means their only offering. Lynx Edicions is continuously expanding their selection of ornithology and natural history titles, including wildlife guides, maps, monographs and bird checklists. 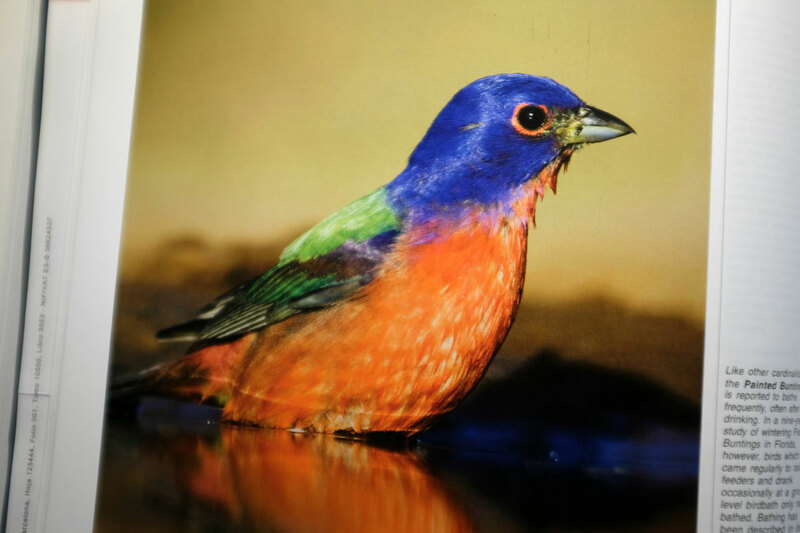 RainyDayMagazine will be using them as their expert source for all things ornithological. Once you take a look at the HBW, we are confident that you will as well. Go check them out now!